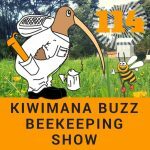 This is Episode One Hundred and Sixteen of our beekeeping show. We are Gary and Margaret, we love Honeybees, we are kiwimana and we are Beekeepers who live in the Waitakere Ranges, on the Wild West coast of Auckland, in New Zealand. 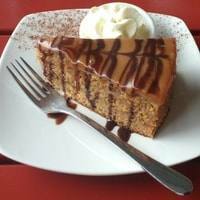 So Who Owns the Name Manuka Honey? 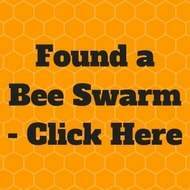 Do 1 In 10 Australian Pollination Hives Have AFB? It’s Spring in New Zealand!!! What has been happening in the weather?..and this means the bees are dealing with rain!!! Today is 1 November 2017 and its Go Cook For Your Pets Day. 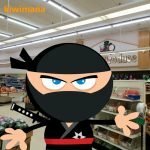 What’s been happening at kiwimana? 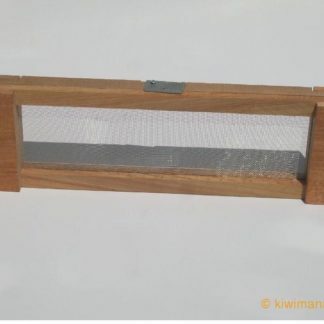 In New Zealand – managing brood space, drone cell checks for varroa, nectar rather than honey management and why. 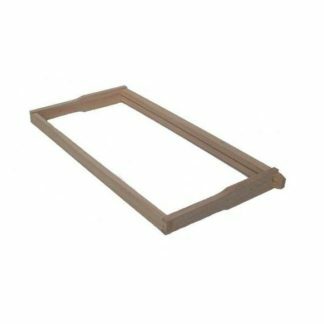 Is preemptive splitting the way to go and if so what are the advantages? In USA – Wintered down ? Thanks. I have listened to your very interesting broadcast. Great feedback. We would love to work with you in the future. Interestingly, Organic weedfree Rapid is being replaced with our new BioGro certified organic weed killer Weed Weapon Natural Power. You will find that it will cause less of a ‘stink'. Thanks for your continued support Jennifer!!! A battle is brewing to who owns the name Manuka used to describe “Leptospermum scoparium” Honey. Tasmanian Beekeeper “Lindsay Bourke” claims that Manuka is Aboriginal name? 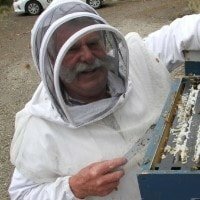 Master beekeeper Lindsay Bourke, Australian Honey Bee Industry Council chairman, is against NZ's push to trademark manuka honey. 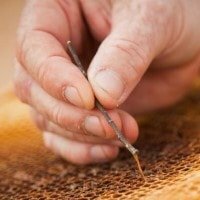 Lots of Feedback on this article through the Bees Knees Club FB Group. Anthony Mead Manuka, an Aboriginal name? Then I’m a monkey’s uncle. I think we have another Pavlova situation happening! !!! Anthony Mead Agreed, it’s too important with all its medical properties, especially with all the antibiotic resistance bug’s around in hospitals. Perhaps a joint venture between the two countries to convert it into a new treatments. Anthony Mead Yeah, I was just reading about fake honey in Europe yesterday, not surprising to find out where it comes from. They should really fight it when they find out these fake and miss labeled product. Sam Gray Anthony Mead Comvita and Capilano are way ahead of you. They have been in business together for years now. Anthony Mead Nice! I’m very new to the Whole bee keeping thing. Good to know about these things. ?? Phil Evans Sam Gray I have to say Comvita has destroyed the ability of people to buy reasonably priced manuka. While good for beekeepers, a 400g pot of UMF10 blended with other honey is $55. So unless you are producing your own, forget about having access to it for most people. Sam Gray Phil Evans it has been like that for a while now. It's even more expensive than that up the coast at Tikitiki. It's not just Comvita either. Won't disagree with you though on them taking it to the next level. Margaret Groot I think Australians are missing a trick here, I think they may want to form their own branding, use their own method of valuing their Jelly Bush Honey, label it and promote it accordingly, create their own identity of honey health measure. Riding on the coat-tails of someone else's work seems wrong in my view. The work done to measure honey health benefits didn't just happen without effort, lots of work went into the research and branding. Selfish and arrogant !? More like hard work and effort, resulting in a great product grown right in New Zealand, in New Zealand soil. Margaret Groot I love tangents so all good : ) and absolutely hear you. Sam Gray Margaret you may want to research +ULF “Unique Leptospermum Factor”. It’s Australia’s brand of testing. They have been doing for a while as well. It’s The same test as that is done here in NZ. It’s no ones fault that the same plant grows in 2 different countries. At the end of the day it falls back on the honey industry for ripping off the consumer for all these years. Here in NZ and in Australia. Phil Evans Anthony Mead Totally agree, and the same for petrol. all controlled by auction prices in some stock exchange somewhere that no-one has any input into. Anthony Mead You hit the nail on the head Phil! kiwimana Yes wasn’t it called Jelly Bush Honey until Manuka become popular? I never knew that Australian Aborigines spoke ‘Te Reo’? Lukah Bees New Zealand Should own the name. They did the research and the marketing to make an Industries of it. In Australia we have fair variety of Leptospermum including scoparium which also have an active ingredient, but I think we need to have our own name and let it hold itself alone against NZ Manuka. Gabriel Henry Is “Manuka” not a Maori word! Hmmm this is a mystery, what could it bee? 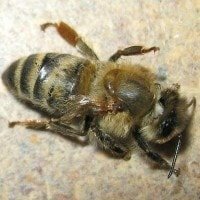 The suspects are Tracheal Mites, Pesticides, virus from varroa mites. You will have to read this to find out what Rusty has discovered. We call them crawlers. They can appear any time of year but are most prevalent in the fall. They inch along the landing board, cling to blades of grass, or struggle among twigs and small stones. Hmmm a shocking story from Rusty from Honey BeeSuite, Anyone want some dead Baby Bees on your toast. So gross! 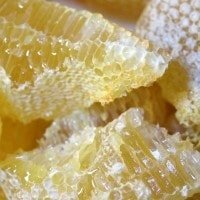 A few days ago, I received a message from a purchaser of honey. She had just acquired her very first sample of honey-in-the-comb from her local farmer's market. Based on her description, I would say it was “chunk honey” a piece of comb in a jar surrounded by extracted honey. When she got home, she opened the jar to find three larvae floating on top of the honey. Not only floating, but swimming. They were still alive! Paulo Jmd Silva Nothing wrong with bee larvae or wax worms, they are good protein for us or just give them to the chickens. The danger comes from what we can’t see, all the dangerous stuff that beekeepers put in the hives on purpose or by not knowing what’s in the wax foundation they buy or products to treat/prevent (rather hide) some diseases. 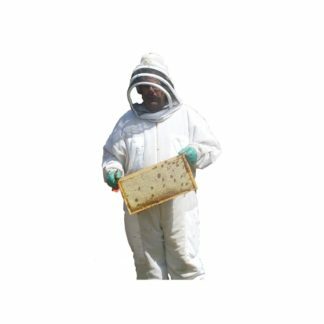 For varroa mites there are also some treatments people put in the hives while the bees make honey combs and fill those with honey. Residues of those treatments might not be present in dangerous amounts but can react with other chemicals and become something dangerous. Monsanto will be trialing a new treatment that uses RNA interference to suppress certain genes in the Varroa Destructor mites. 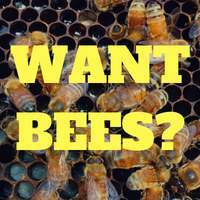 Fields trials are starting in North America in 2017 and the treatment is meant to harmless to Honey Bees. Scientists at Monsanto are researching a product that aims to control Varroa mite infestations, improving bee health and colony survival. Mark Kirkwood Yip me too, i don’t trust them! Katherine Steeds Monsanto may redeem itself yet. Margaret Groot I would love that to be the case but I feel it’s more about money rather than helping Bees, it would take a lot of convincing I’m afraid. Anthony Mead OMG, I wouldn’t trust those Ba#@#ds as far I could throw them. Don MacLeod Monsanto picked up these patents for this development from an Israeli research company. They date back to 2009……and it appears they now have a product to use in the hive. Patents EP2488646 A1 and US9662348. 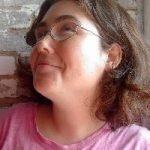 Other researchers are working on similar techniques in Europe. With chemical resistance becoming more widespread this methodology offers a new varroa control mechanism. Stephen Stewart Why do I get that feeling this is going to go horribly wrong? Tui-Shalimar Maher Its because monstersanto are involved…. James Mclaughlin Are you thinking of Burl Ives? John Granger Monsanto the good???? 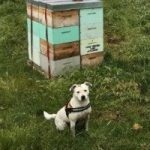 Great idea from Richelle Doerner-Corson from Gowenleagold Honey’s, they have trained dogs to detect AFB in Bee Colonies. 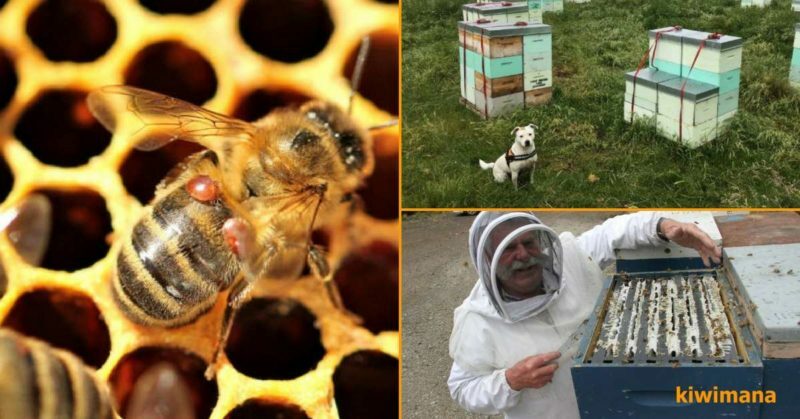 American Foul Brood (AFB) corrupts and destroys bee hives all over the country, but thanks to a group of rescue dogs, it’s becoming easier to detect. 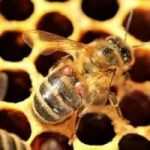 Hives from Victoria, New South Wales and Queensland that had been moved to Victoria for Almond pollination have been found to have American Foulbrood. A large scale audit was conducted by Agriculture Victoria. The audit found that 10% of hives were infected with the spore. Agriculture Victoria senior apiary officer Joe Riordan said there was a risk of pests and diseases spreading during almond pollination due to the high density of hives. The team discuss where do you get Nucs for a Top Bar Hives. 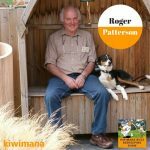 As a small thank you to our customers we ask for a “product review” and from there, we randomly select two customer product reviews every month so they can go into a draw for a $30 kiwimana gift certificate – a prize you can use! Hi Gary and Margaret! My name is Heather. 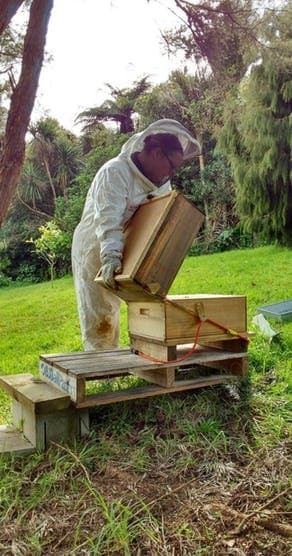 I'm a first-year beekeeper. I have two small children, one of which a five-year-old girl who screamed at the sight of bees after one landed on her flower dress last summer. I have been fascinated with bees since I started gardening about six years ago. It broke my heart to see how pesticides and mites were affecting their population. I'm happy to say one season in I have two thriving hives a beautiful garden and my daughter is asking for her own bee suit to help out. 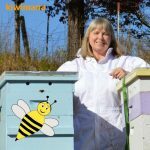 There is not many beekeepers in my area and doesn't seem to be too many on social media. I'm happy for people like you two who can post videos to help and share ideas. I look forward to your posts. Thank you! 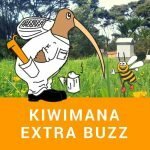 In this week's Bonus show we talk about Concerns at Papamoa and Massey University Research advice about manuka. The bonus show is for our Amazing Patrons. Interviews with Beekeeper Charlotte and Les Crowder coming up.